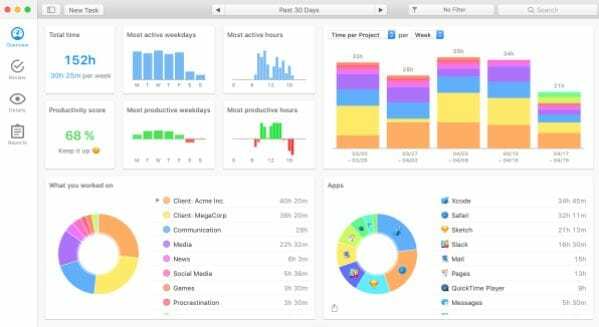 Learn how to Track The Time you Spend on Your Mac using the simple tool that will help you to record your work hours. so that you can bill to your clients or record your activities. So follow the complete guide discussed below to proceed. MAC is the great productive machines that mean we all tend to do a lot of things while working on it. Now during the usage, we all do not perform the same amount of work, but we do take some of our time to surf through here and there. For the business owners, they cannot keep the strict check on their employees while doing so could increase the productivity. 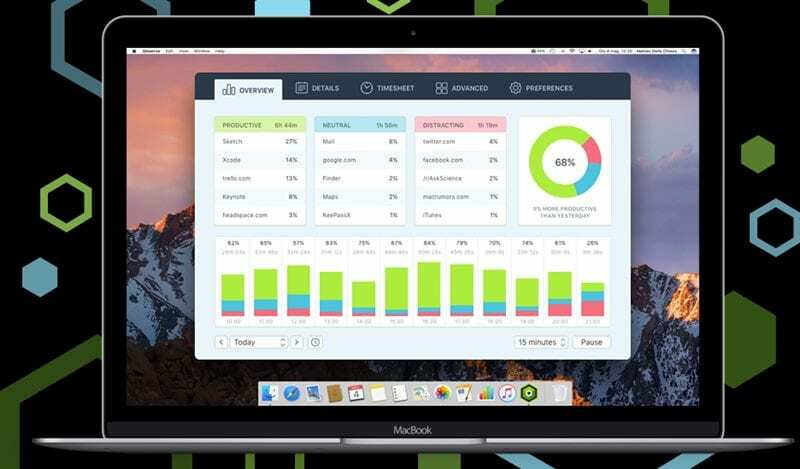 Time tracking and the usage tracking on the Mac device means that the whole data regarding the performance of the employee or even the individuals can be tracked. With the ability to implement any sort of possible features the Mac can also be used to track the time and interpret the usage on the graph. Here in this article, we will be telling you about the method through which the time could be easily tracked on the Mac, and hence each and every small moment could be observed later on after the work. Now if you are also willing to know about the way through which the time tracking can be set on the Mac device for any of the reason, you can know about that by reading the whole article below. Mac is always popular because of the quality apps that the developers make for it, the Timing app is one such app that has tweaked the present level of the Mac OS. This exceptional app has helped the users to actually track the true usage of their device by any person while tracking the time for each function alive and active being hidden in the background only. Anyone would easily get impressed by the number of features shown by this really small app. Now the users can see the whole working of the device apps and the total productivity obtained from its working. It means that you can test the performance and the conversion of the apps too. This is the most prominent alternative to the Timing app for the users those who are seeking for totally different UI but with all the features available inside it. The working behavior and the method of this app are fully similar to the above-stated app and the users can find the way to collaborate with it within few minutes only. Try to utilize the potential of this app to increase your apps performance and the total output! There can be lots of similar apps that can be used to track the time of the apps you used and the whole Mac device’s running time. It’s all up to you how you choose the exact app for your needs, but according to us, the above two apps enlisted are most better apps than any other apps. Just install the time tracker apps on your device and be on the track all the time to produce the most output of your device. We have worked to provide you with the full on information regarding the working of the method through which you can actually track the time spend on your Mac. The method is extremely easy to be utilized and any average user can also be able to perform this method. For the business users, this feature can be extremely useful as they can be able to boost their productivity by increasing the work percentage of every lazy employee. We hope that you will also be able to utilize the method, and we believe that you will like the information provided in this article. If you like the whole article then try to share it more with your friends, and using the comments section to provide us with the valuable opinions and suggestion for the post.